Cake made for someone who is going overseas to study medics. 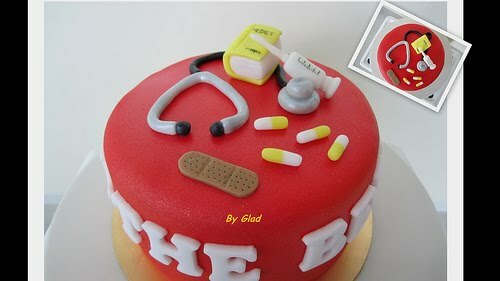 Hahaha...Is this cake for a doc? So cute? Oops? mine so cute should end with full stop not question mark.